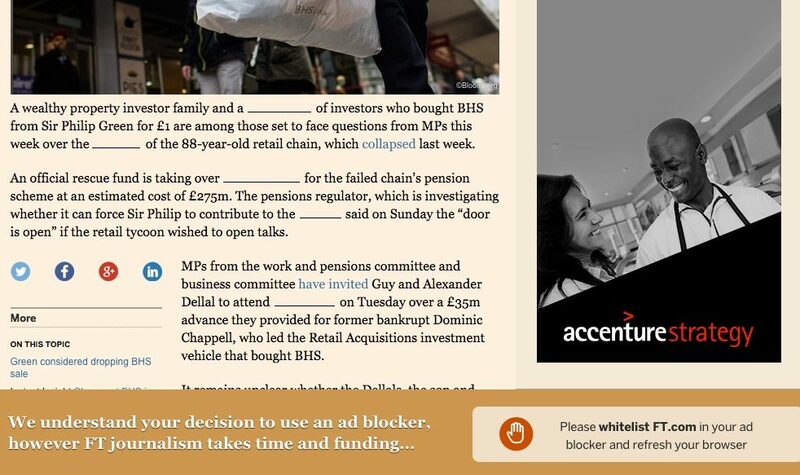 Almost 40 per cent of Financial Times online readers agreed to stop using their ad-blocker on the website when asked to during a 30-day experiment, the publication has revealed. 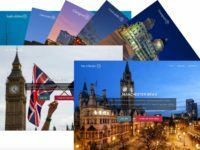 A sample of 15,000 registered FT.com readers were split three groups of 5,000 each for the test and asked to “whitelist” the website, meaning adverts would show up, through varying degrees of access. The 40 per cent figure represents a proportion of the group that was given unrestricted access to the website and just asked to turn ad-blockers off. It rises to 47 per cent for users who had words removed from the story they were trying to view. More than two-thirds (69 per cent) of users whose access was completely restricted agreed to stop using an ad-blocker while viewing the site. 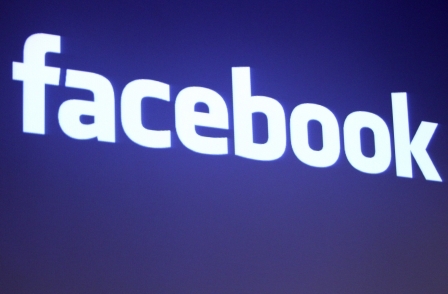 A control group of users saw 5 per cent whitelist the site without any prompt. Dominic Good, global advertising sales and strategy director, said: “Through open dialogue with FT readers we are emphasising the importance of advertising as a revenue stream for quality, independent journalism. 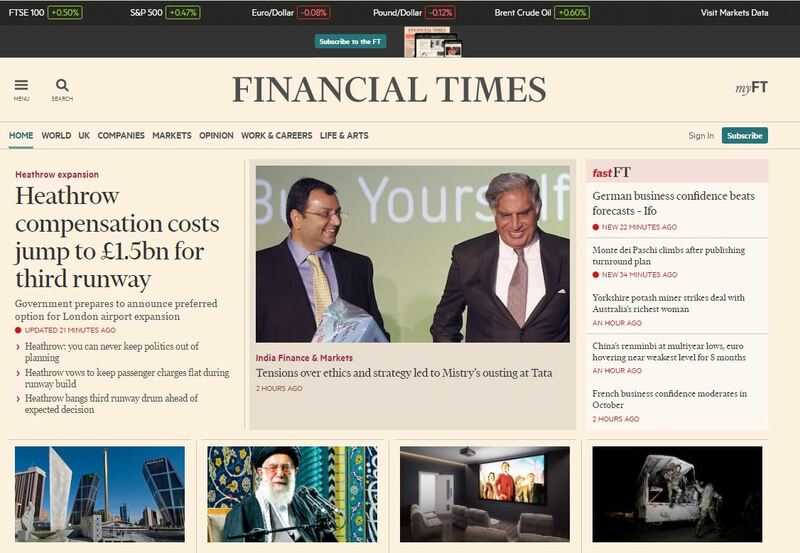 The FT is expanding and investing in new advertising formats with the recent acquisition of Alpha Grid, and the appointment of former FT journalist Ravi Mattu as editorial director of FT2, the FT’s content marketing studio. Last year the FT launched its digital advertising metric, “cost per hour” (CPH) which measures whether an advert is seen and for how long. The new studio is crap, bring back the old.